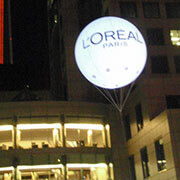 Fly your message high in the sky to grab customers attention. 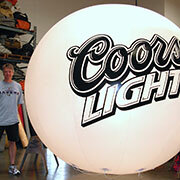 These helium spheres/advertising balloons are colorful, easy to operate and your message will be seen for miles. 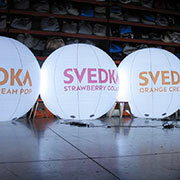 Requiring just a small investment, these advertising spheres are perhaps the most economical advertising system available today. 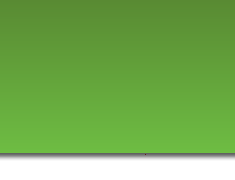 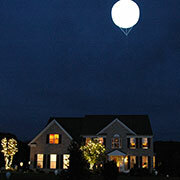 View all helium spheres. 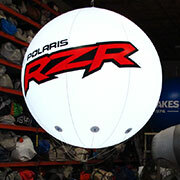 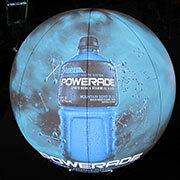 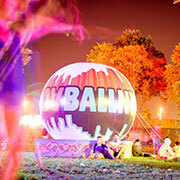 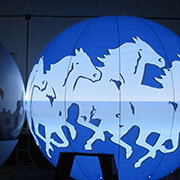 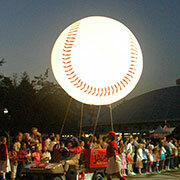 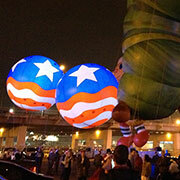 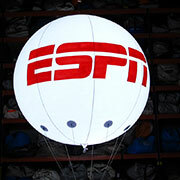 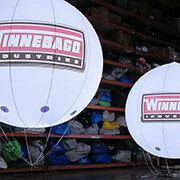 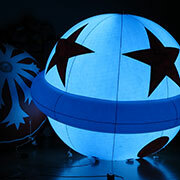 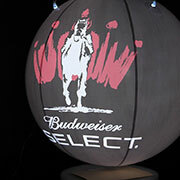 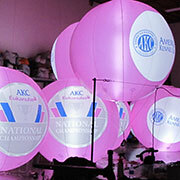 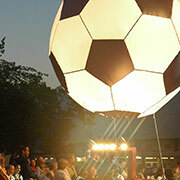 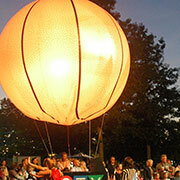 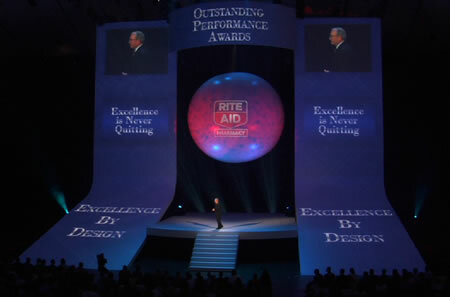 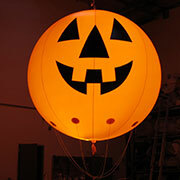 We build our illuminated advertising balloons with energy saving LED’s. 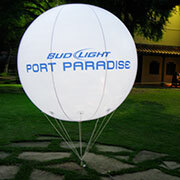 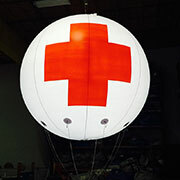 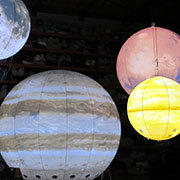 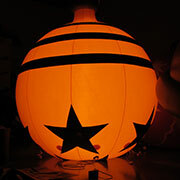 These illuminated advertising balloons give off a great glow at night, but are not intended to be used for lighting an area. 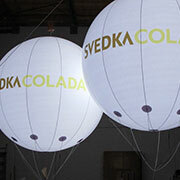 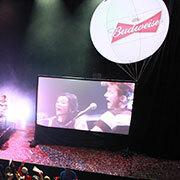 These are great branding solutions for night events.